rife and I are excited to be teaching more M/s classes throughout the year. Many are local to the San Francisco Bay Area, where we live, though we are willing to travel elsewhere to do classes, too. 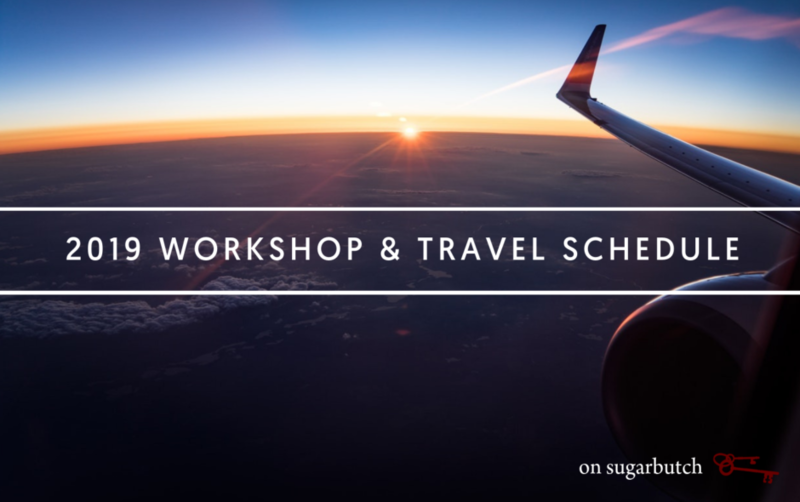 It’s especially possible to add workshops on when we’re already planning to be somewhere (like Albuquerque, Atlanta, or Seattle, where we already have plans to travel). The Academy of D/s Confidence is the online home for our webinars and online offerings. We host monthly webinars through a membership fee on Patreon. and you will get the invitation and details every month. We are currently booking classes! We are focused on teaching power exchange classes right now, related to the leather title that we are running for in May. Other classes are possible by special request & arrangement. Check out our full class list, and make requests if there is something you don’t see.